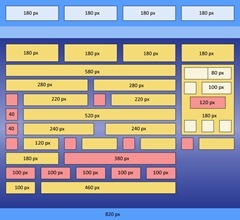 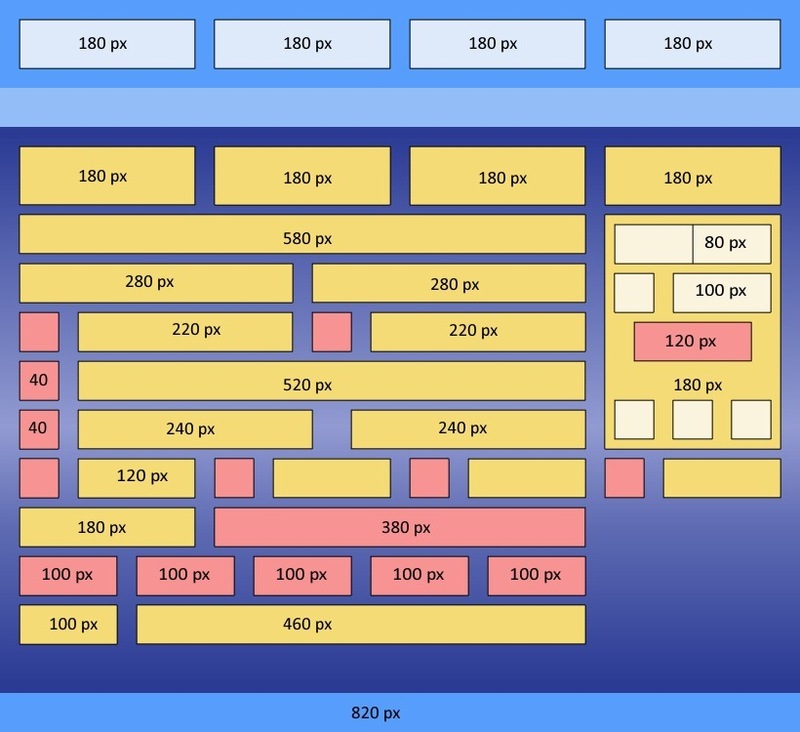 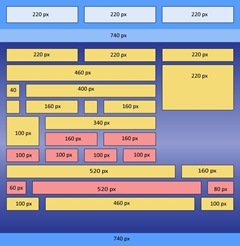 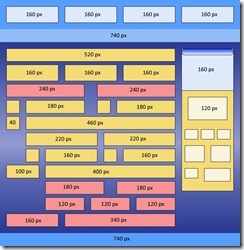 The basic width of a layout determines a lot of the internal layout sizes for panes, modules, images, and internal content. 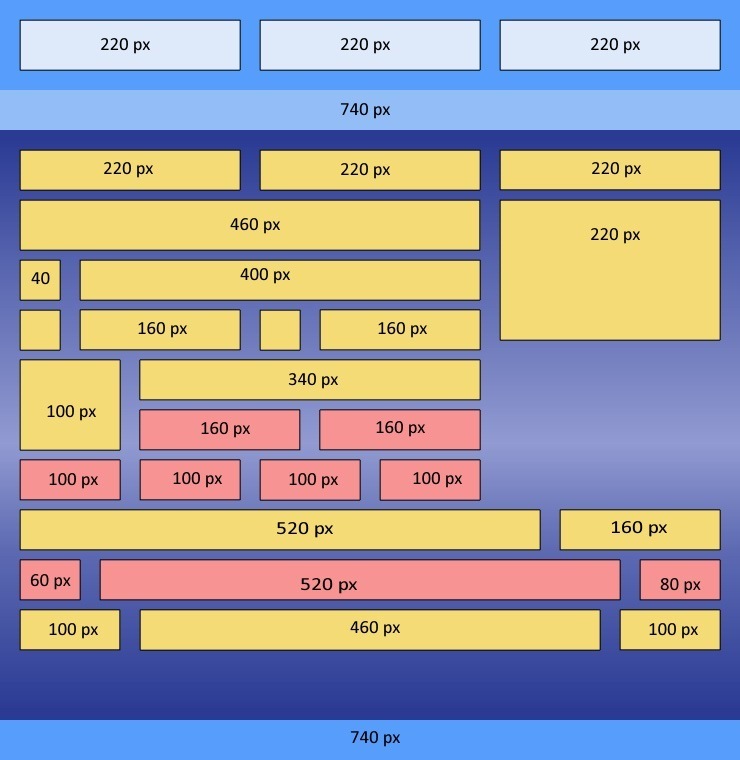 All of these layouts lead to some fairly common shared sizes for panes. 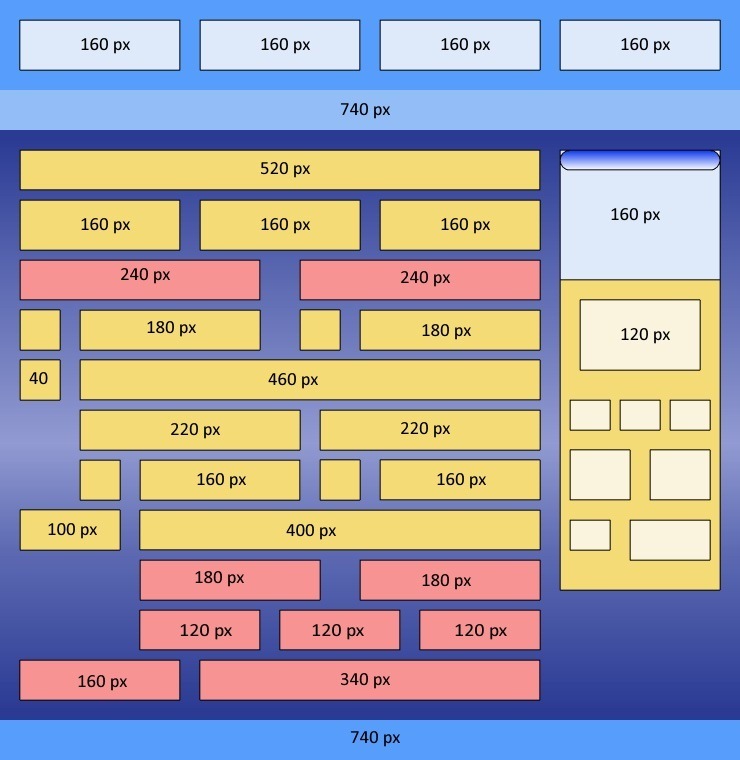 Any of these sizes will fit within the most common layouts.